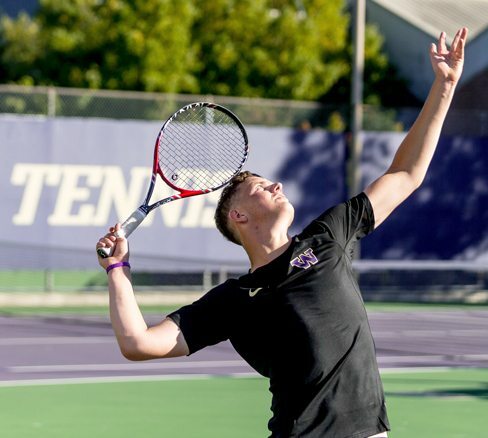 Join the Husky Aces to show your passion and support for UW Men’s Tennis. Your provides us with the resources we need to recruit the most talented student-athletes and to ensure they have everything they need to compete at the highest levels — including funding our ability to host major tournaments and to travel to nationally competitive events. All gifts are tax deductible and qualify you for Tyee Club annual member benefits! When you donate $100 or more in a year, you will earn an invitation to a pre-match hospitality gathering in the Nordstrom Tennis Center.